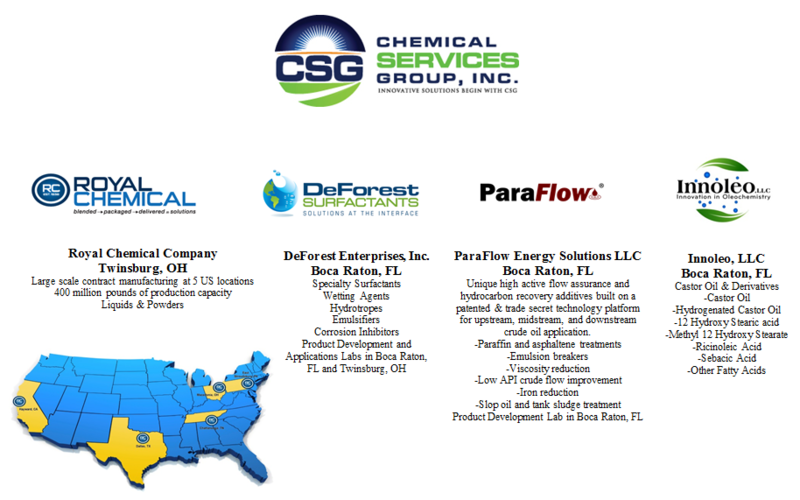 Innoleo is one of four (4) current operating companies that reside with the portfolio of companies owned by Chemical Services Group, Inc., Twinsburg, OH, a privately held corporation. This is an opportune time for a qualified, energetic, self-motivated, and career focused individual to join our team and play a critical role in the growth of the company. This individual must be an “impact player” and have the potential to assume roles of increasing responsibility within Innoleo, consistent with the management succession planning needs of the company. All employees are required to execute a Non-Disclosure, Non-Compete, and Assignment of Rights Agreement as a pre-requisite to employment.